These days, web designing and development is a challenging field as you have to utilize your imagination and creativity skills to develop attractive websites based on the client business and their preference. It is growing to be the most rewarding career of the current times. A web developer is a programmer who specializes in or is specifically occupied with the development of web applications or distributed network applications that are run over HTTP from a web server to a web browser. Career Progression: Web development candidates usually have experience in related fields like web design or programming. With the appropriate skills, hands-on training and experience, a web developer can have some expertise in a specific area of development and progress their careers in the right direction. He can turn into a project manager, team leader or even a technical director. Easy to Learn: Web development is considered to be easy to learn, as a lot of resources are available, and hands-on training provides much-needed experience. Your educational qualification won't prevent you from finding your dream job. On the off chance that you are enthusiastic and have the correct skills, then you are headed to turning into a web developer. Huge Earnings: As indicated by Payscale.com, the average compensation for a beginner-level web developer ranges from Rs 1,20,000 to Rs 5,50,000 per annum. The more experience you get the more salary you gain. Huge Demand: Huge demand and job security are just some of the incentives that accompany a web development career. The demand is so huge that recruiters are willing to pay more for the correct skills. Potential to Work for Industry Giants: Various organizations of differed sizes like Cognizant, Amazon, GE Power, Uber and many more are always seeking talented web development professionals like you. Excellent Job Growth: Job growth is expected to surpass the average for different occupations through 2018 considering the development of mobile phones and eCommerce. Soaring demand, big pay packages, career growth, and flexibility make Web Development an extraordinary career choice. 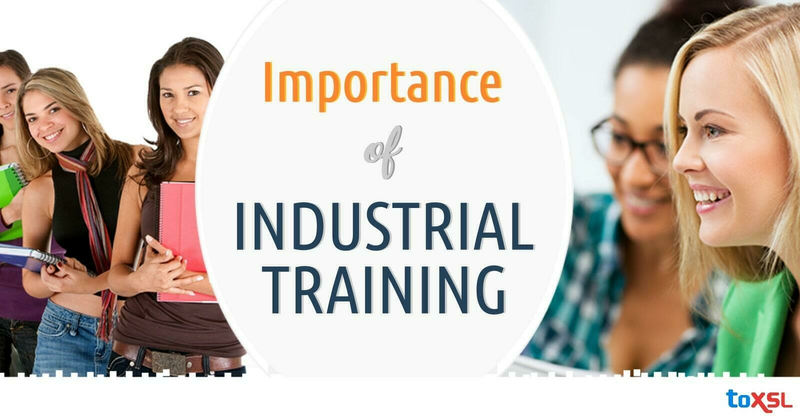 Regardless of whether you are beginning your professional life or switching careers, ensure you are furnished with the latest tools and techniques to be on top of your game, so make sure you get the correct training from a well known and reputed industrial training provider. With the correct skills, you will open priceless doors to various exciting job opportunities.